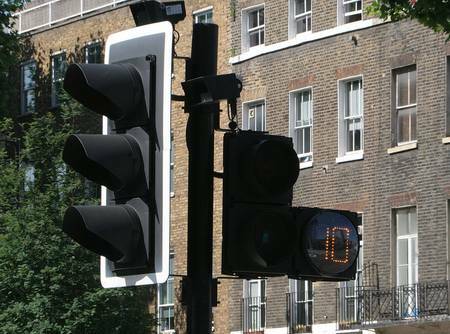 Starting this summer, the City of London will do the trials for a new system of pedestrian crossings that will use smart cameras to determine as to how many people are waiting at the road crossing. The system will then adapt the duration of the little green man light. 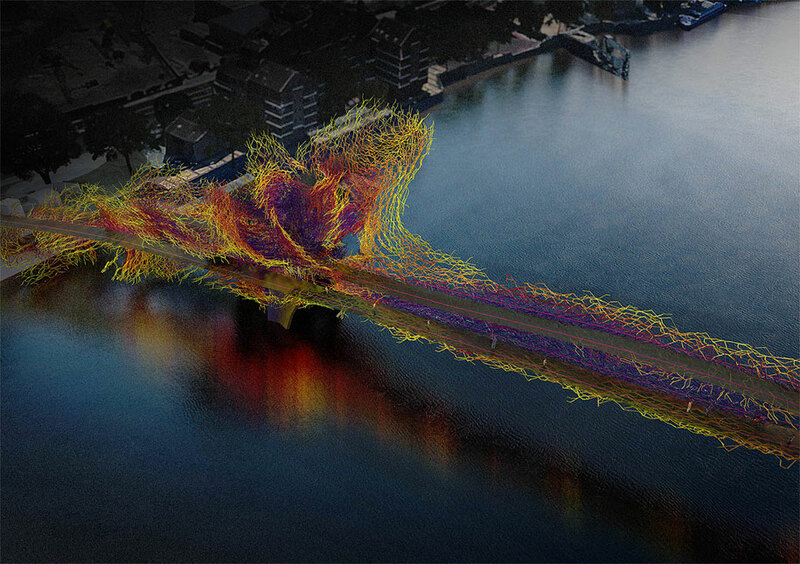 The idea is to streamline and make secure the pedestrian traffic on the busiest streets of the British capital. In large cities, the coexistence between pedestrians and vehicles is not an easy affair. It is quite evident from the view that we see in the rush hours where passersby eager to cross and an endless stream of cars dance to the tune of traffic lights. Whatever is the amount of traffic or the number of pedestrians waiting to cross, these signaling systems operate with preset times. However, adapting this time according to the number of pedestrians trying to cross the road could both improve pedestrian security and help the traffic flow. It is precisely such a system that is about to go on trial in the City of London. 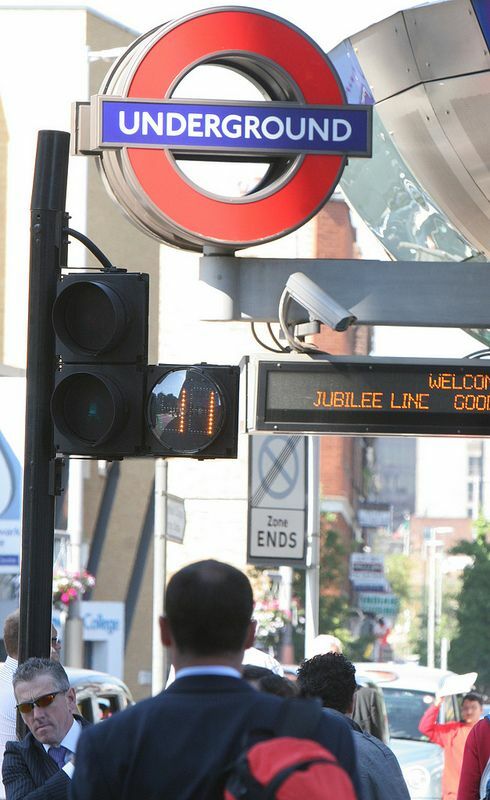 From next summer, the “smart” pedestrian crossings will be deployed at the exit of two metro stations (Tooting Bec and Balham) to decongest the surrounding sidewalks. London has a road network of 580 km controlled by 6000 traffic lights whose management is the responsibility of the authority Transport for London (TfL). TfL is the initiator of this project called Pedestrian Split Cycle Offset Optimization Technique, or Scoot for pedestrians. This project is an extension of Scoot system for vehicles already in service on 3000 intersections of London. Sensors monitor the traffic flow which is then analyzed by a computer system that adjusts the trigger traffic lights to make the smoothest traffic possible. Scoot pedestrian will allow a maximum number of people to securely cross a crossing while at the same time ensuring a more fluid traffic flow. 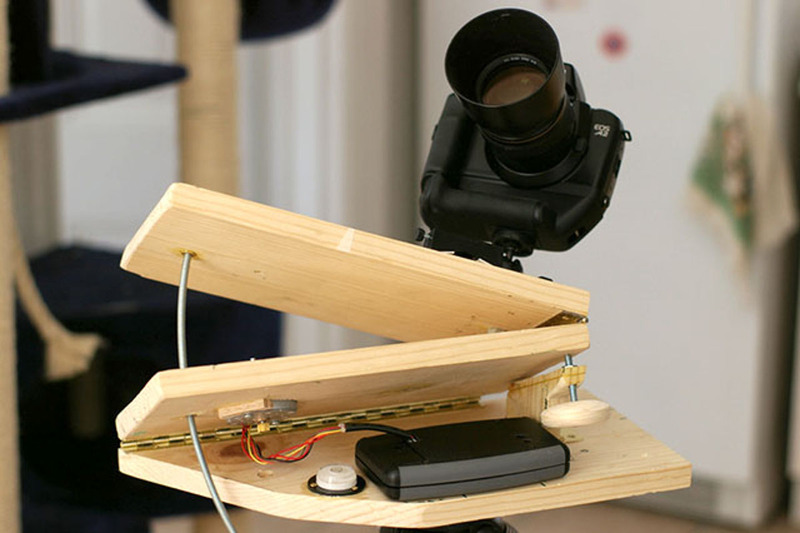 For this, the smart cameras are used to analyse the pedestrian number waiting to cross. If a large number of people is detected, Scoot increases the duration of the green light so that maximum pedestrians can pass. The idea is to use this technology on busy road arteries of the city or at the outlet of sports venues such as stadiums.